Winter is only a few weeks away, and one Little Rock church is preparing for the cold winter months by gathering items for the city’s homeless population. Canvas Community Church — a United Methodist Church that cares and provides for the sizable homeless population in downtown Little Rock — is seeking donations of items that they will use to feed and warm the homeless visitors they see sleeping on the streets every night. According to Canvas, anywhere between 500 and 1,500 homeless individuals are forced to sleep on the streets of Little Rock every night, and the number of people who need a hot meal or a warm place to sleep only gets higher when the outside temperatures get lower. In addition to the items Canvas needs throughout the year, the church is also needing specific items to help with the winter season. Hand warmers, foot warmers, etc. For more information on how you can donate to Canvas Community Church’s mission to provide for the Little Rock homeless, contact lead pastor Rev. Gail Brooks at 479-223-0242 or visit Canvas Community Church at 1111 W. 7th St., Little Rock, Arkansas 72201. More information can be found on their website, www.welovelittlerock.org. 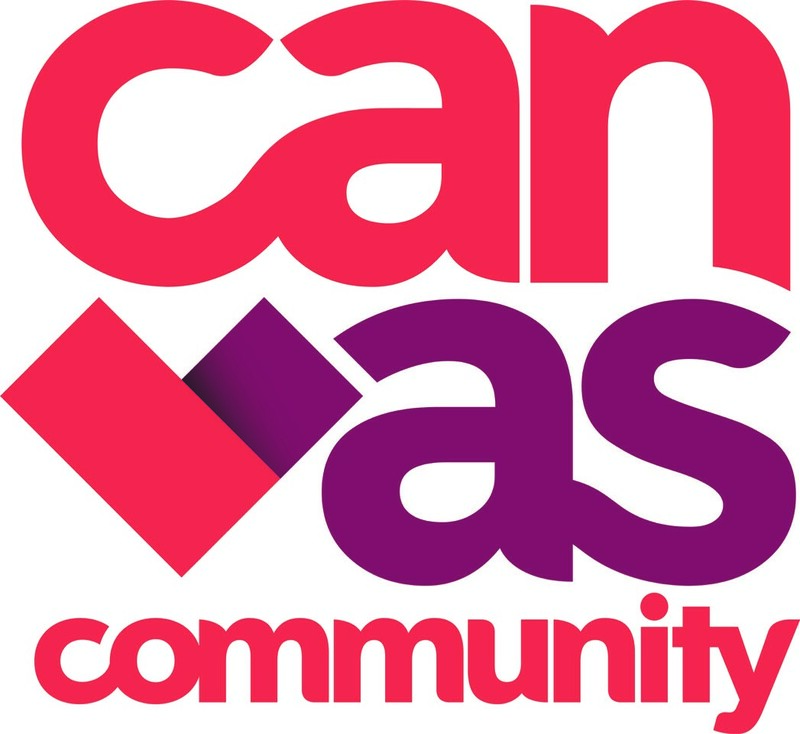 Canvas Community Church meets every Sunday at 5:30 p.m. for worship at their 7th Street location.